SEO is a combined technical art of UI/UX, marketing, statistics, philosophy and journalism to promote online business aiming to facilitate targeted audiences, maintaining relations with them and ultimately owning business goals for a long-run benefits. 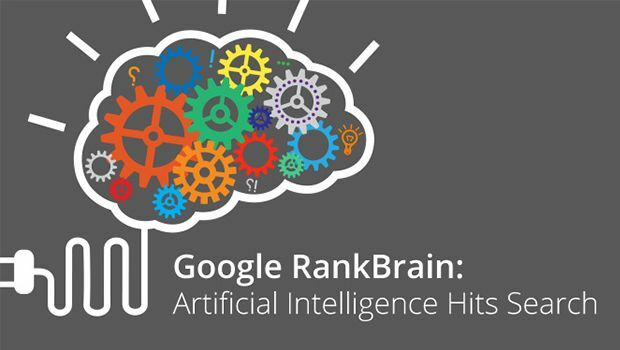 RankBrain is one of the most important ranking signals among hundreds of other things inside google’s search engine algorithm that is based on machine learning artificial intelligence system. Unlike googles earlier updates, RankBrain is a modification of google core algorithm to display meaningful results that the user searches for. RankBrain is also considered as a part of Hummingbird, google’s one of the key updates that relies on complete meaningful search term than the individual word in that query. The basic idea is to provide best, precise and relevant results for given search term. The fundamental of RankBrain in search results is to display results on the basis of how computer understands the given queries generalizing the phrases, analyze the logic and process results like having a conversation with users like in real World. So the concept relies on related search analytics and user metrics that impacts on search results and gets improve over time. In the verse of supplying relevant results for search queries, Google always focused on branding, quality, consistency, reputation, user metrics, authorization, links and social proof, this time, google is exactly trying to communicate with users considering its all other signals. So as per search results, it might not have the exact-match keywords used in the search query, rather the results are displayed in terms of relevancy considering other googles ranking signals plus local search results. The future of SEO relies on google’s earlier algorithm and updates , and as google announced RankBrain is third most powerful ranking signals of all, being a SEO practitioner I believe in working and planning SEO strategies considering all earlier guidelines and experiences that facilitate users with precise results. Copyright © SEO Practitioner. All Rights Reserved 2018.